DOCTOR HOY’S Natural Pain Relief : Balego & Associates Inc. - BalegoOnline.org, Providing the Products You Want and the Services You Need Since 1984. 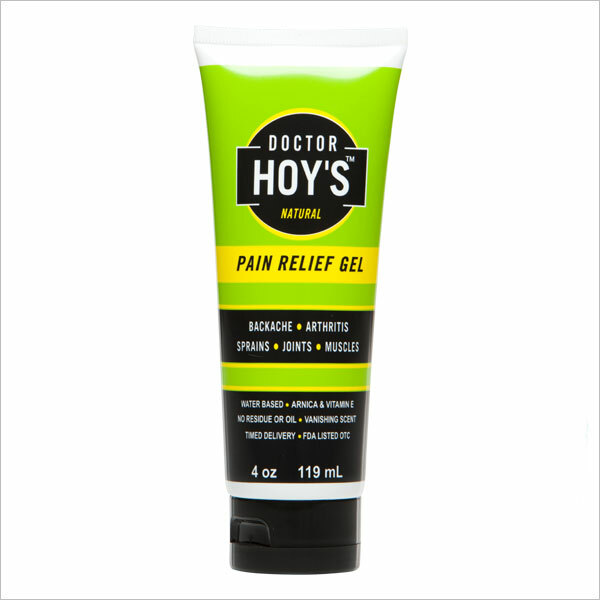 DOCTOR HOY’S™ Natural Pain Relief Gel provides a powerful blend of cool and warm sensation. Witch Hazel draws the ingredients in while the Timed Release Menthol allows relief to last several hours. Arnica Montana aggressively targets inflammation to help ease pain quickly. Adjust the dose to match your level of pain. 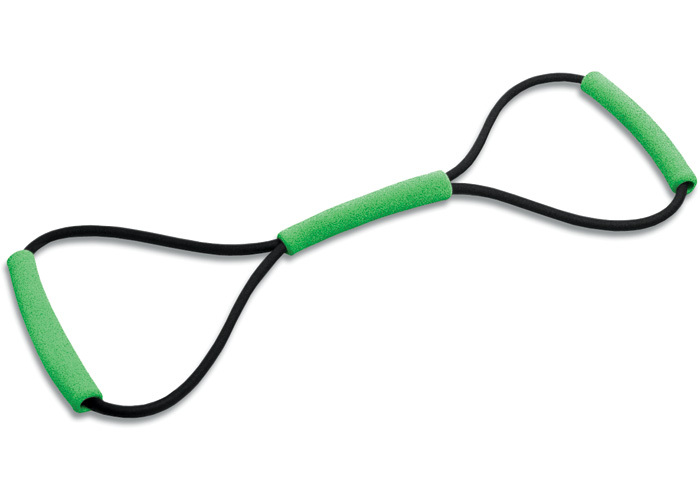 Layering the Gel, allowing a few minutes between applications, will increase strength and promote longer lasting relief. 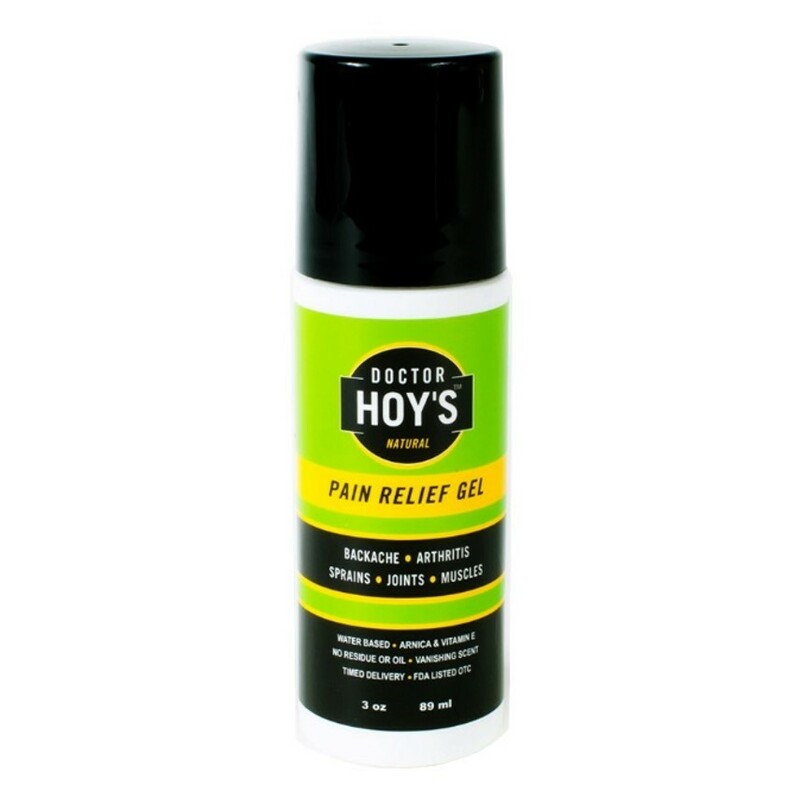 While results may vary based on tissue density and amount of Gel applied, most users experience 2-5 hours of pain relief. 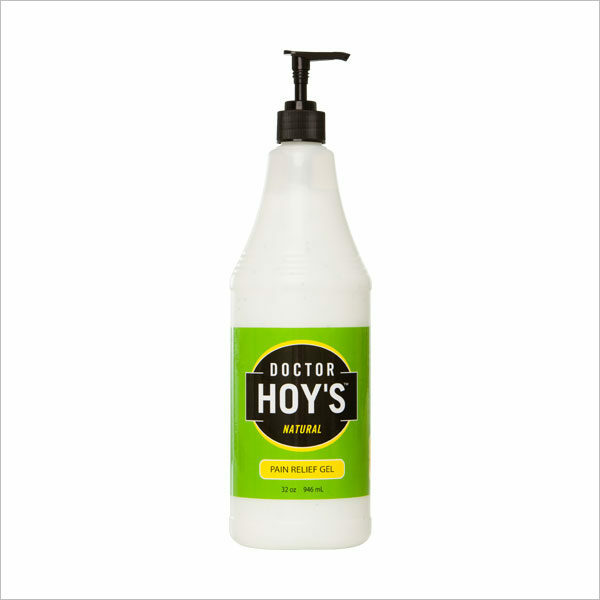 Our high-quality ingredients are non-toxic and paraben free. 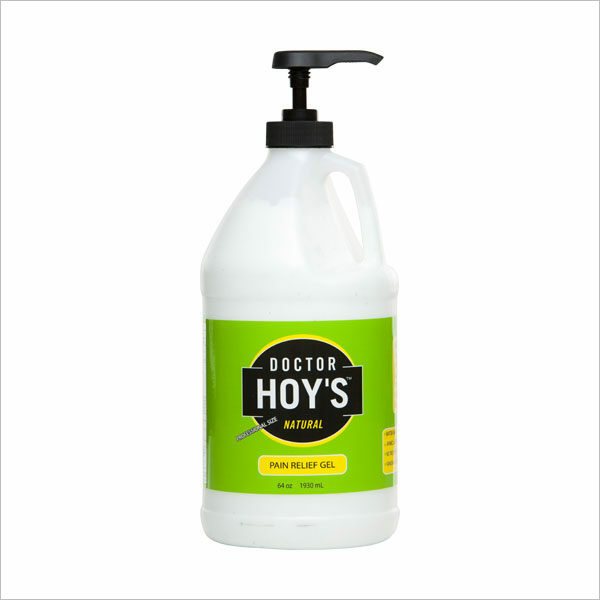 DOCTOR HOY’S™ is safe and effective for repeated use, has a vanishing scent, and contains no oils which means no staining.